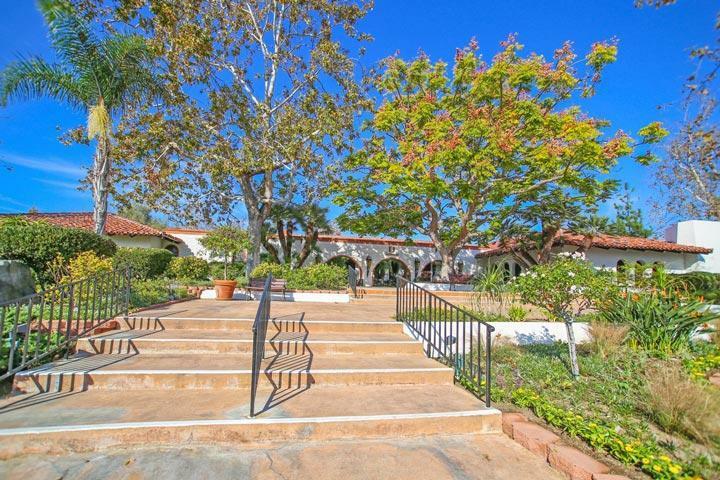 Welcome to the Rancho Carlsbad neighborhood in Carlsbad. 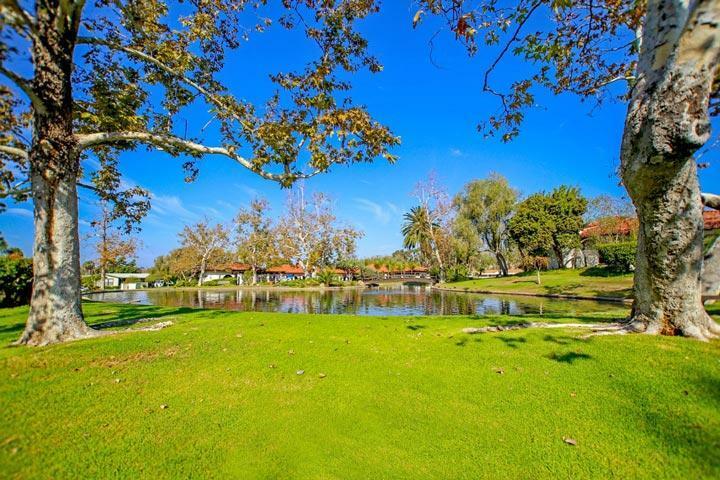 Rancho Carlsbad is one of the best places to find quality manufactured homes. This is a guard gated community with the friendliest guards and a total of 504 homes. The community spans over 100 acres and has age restrictions as an active adult community. We are proud to showcase all the Rancho Carlsbad Carlsbad homes for sale here in the 92010 zip code. 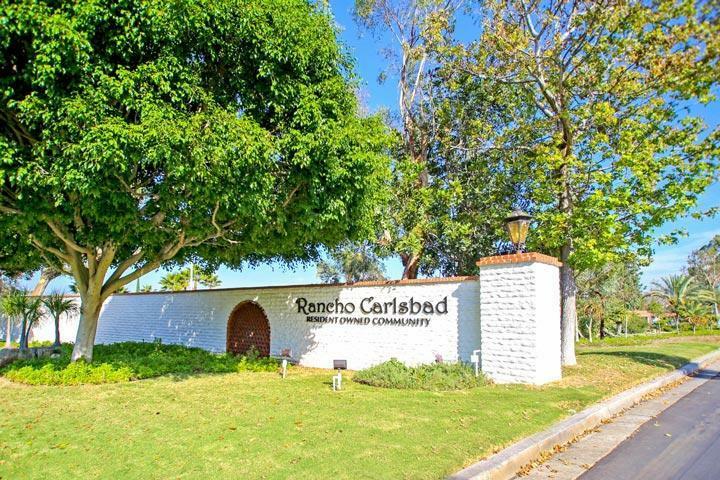 This includes detailed property and school information, property square footage, bird’s eye view, aerial map, and the exact date Rancho Carlsbad homes were listed. Our local team of Carlsbad real estate agents are here to answer any questions you may have on any home or condo in the city of Carlsbad. Please contact us at 760-710-0268 to view homes in this neighborhood. Carlsbad East 5382 Don Ricardo Dr. 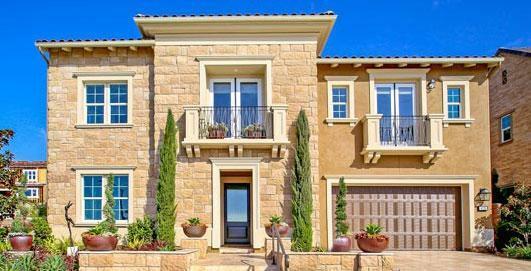 The Rancho Carlsbad community is managed by the Rancho Carlsbad Homeowners Association. They can be reached at 760-438-0332. Please contact them with all matters not related to property showings and information. The pictures below showcase the large community clubhouse and grounds within the community. In addition to this there are tennis courts, dedicated fitness center and golf.